I have probably seen every woodworking mistake and this has to be my biggest ‘PET HATE’!!!! Well, we have all seen the Brico’s full of deals including the humble ‘Mitre Saw’ otherwise known as the ‘Chop Saw’. Yes, this is a very useful tool and a mainstay in my workshop but overused in many DIY situations. So How Should I Install my Skirting Boards Trims? You must scribe your internal skirting board joints and mitre your external board joints for a neat finish. Never mitre your internal skirting board joints. The humble skirting board is no exception and often receives the ‘Chop saw Effect’ Now ‘why you may ask? the skirting board and chop saw relationship gets my hump? Well, it is simply because the ‘Chop Saw’ is just a tool to journey to the end result, so my point is we use it but not entirely. Remember, “It takes as long to do a bad job as it takes to do a good job”. Use a Mitre Saw for External Skirting Board Joints? Now the Chop Saw is used on 90-degree walls for external skirting board mitres with good result. But on the internal skirting board joint the Chop Saw is only part of the process for internal skirting board joints! Never Mitre Internal Skirting Board Joints! Why we do no use a 45-degree mitre on internal skirting board joints? Basically, they look bad and it is not how we do them professionally. 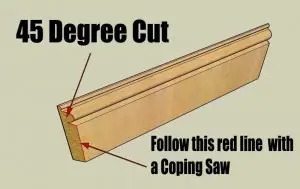 If you do decide that your going to 45 degrees cut your internals then be sure the walls are exactly 90 degrees or the end result will be GAPPY! So how do we do them? Well, we scribe them so basically they are cut over the other skirting board. The chop saw has it’s placed here and used to cut the guideline. What you may ask? The process I am about to explain can make the scribed cut very easy and accurate especially if the skirting board has an intricate moulding. Where do I start Installing my Skirting Boards? Installing skirting boards is a simple task providing you for a few Simple Rules. external skirting board joint is the easiest to achieve. If you are fortunate enough to own a mitre saw or chop saw as some people call it will make your job easy. But you can’t do this task with simple hand tools although it will be slower. 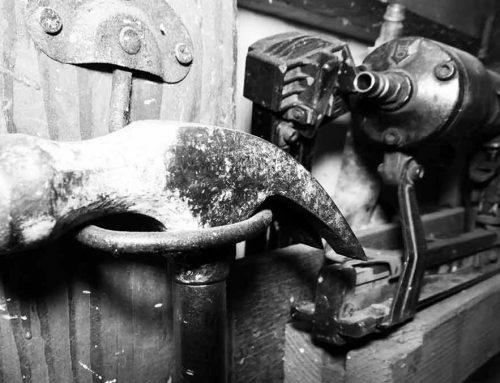 Personally, I like to use hand tools although some experience is required as Joinery skills are needed. If you have a whole room to trim? first, you will need to do a little survey. The reason for this is that you want to make the process simplify dividing the skirting board into two sections. For instance, it would be much easier to complete the more complicated joints on to shorter sections of skirting board. If using 2 m long lengths of skirting board it makes sense to install all the long lengths first. Once you have installed you should be left with the short cuts. You may want to use longer lengths of skirting boards as this would reduce the joints required to be cut. Sadly not many DIY stores supply extra long lengths of skirting boards. So you may be left with no choice but to use Short lengths of skirting board. Obviously, you will need some tools to install your new skirting boards. 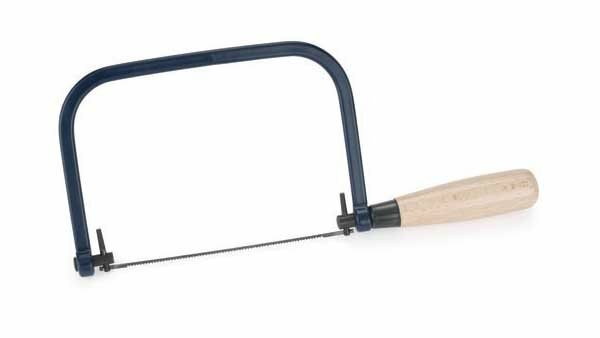 A coping saw or jigsaw. When using screws to install your skirting boards. It is not a good idea to see the screw heads as this is very ugly. It is nice to see the screw heads disguised or cupboard buy a little wooden plug. These are just some of the tools you will need for installing skirting boards. There will be more and you will discover these on your journey. It might seem obvious to you but you will need to make sure all the lengths of wool which will have the skirting board. The easiest way to do this is with a steel tape measure. The type which recoils into its own case. Stanley tools make some very good quality tape measures but are cheap store brand will work too. A tape measure which Is as long as your longest wall is preferred. Alternatively, you could use a laser measure to measure your walls. The laser measure is very accurate if used correctly but stay away from ultrasonic measures. Bosch makes a very good laser measure. I personally use a 30 m range laser measure by Bosch and I’ve had this for 10 years and it still works without any trouble. You may decide to purchase your skirting boards off the shelf from your DIY store or Brico en Francais. You do not have to use pre-made skirting boards because you can also make your own. After all skirting boards are only lengths of timber with moulding on one Edge. You do not have to have a moulding on the edge you can have a square edge if you want or you could put moulding on the edge of the skirting with a router. In the video, you will see that the skirting boards that we made to demonstrate cutting internal mitres are quite basic. You are new to skirting board installation? It is a good idea not to choose a skirting board that is tall. the reason for this is that any error you make on your joint will be x the length of the joint. What I mean by this is that a modest height skirting will be easier to joint then a wide skirting. If you come to have a tall skirting like in Victorian times be sure to choose a stable material. Be careful when choosing skirting is for a traditional brick built house or even Stonehouse. I say this because old properties tend to store damp in the walls and this can transfer to the back of an untreated skirting board. The problem with this is that the as skirting board will take up the moisture and effectively grow in its width. This phenomenon will make the skirting board cup, opening up the top joint of the skirting. I recommend you treat the back of the skirting board to seal it. It’s can be done with a coat of old paint which can be that scrappy cat sitting in the cupboard. You ask yourself what you mean prepare your skirting? well making your life easier is usually a good idea. Say for instance you are painting your skirting boards a different colour from your walls or using a wood stain. It will be harder to cut with a paintbrush or mask but top joint if it hasn’t already been painted or stained. so my recommendation is to prepare your skirting boards for their desired finish. They will require additional coats later but put on those first coats. layout your skirting on a flat surface or across trestles and put those coats of paint on first this will make things easier. you can check out my blog on painting new wood here. or go all natural here! Painting your timber or is horizontal it’s a lot easier than when it is vertical. There will be no drips that way. That’s good news private! So don’t worry about measuring every single skirting board at this stage. If you are using skirting boards that are shorter than the length of your walls fix those first. Once you have done this you should have spaces that are smaller than any of your boards. Destinations see all types of weird and wonderful methods of fixing skirting boards splodge loads of S*** on the back of skirting board and expect it to stick to the wall likes S*** to a blanket. As you can tell I’m not keen on mastic products designed for fixing skirting boards or trims. They do have their place but I would not rely on them wholeheartedly period the one thing people seem to forget is that these no nails type adhesives rely on the surface that it is sticking to! The problem with this is that you are sticking to paint and then you are just relying on how good your paint is. Obviously, paint is not expected to take a load. Mechanical fixing is the best way to fix your skirting boards. You can use either nail such as lost head nails or screws and plug the screw heads with little wooden plugs as explained earlier. using a mechanical fixing will prevent or at least reduce the risk of your skirting boards cupping or coming away from the walls. By all means, use adhesive such as no nails but only use it so you can reduce the number of mechanical fixings required. You’re obviously here because you want to learn how to install your skirting boards so a scarf joint might be a little bit over the top for you. but I’ll explain what it is anyway. 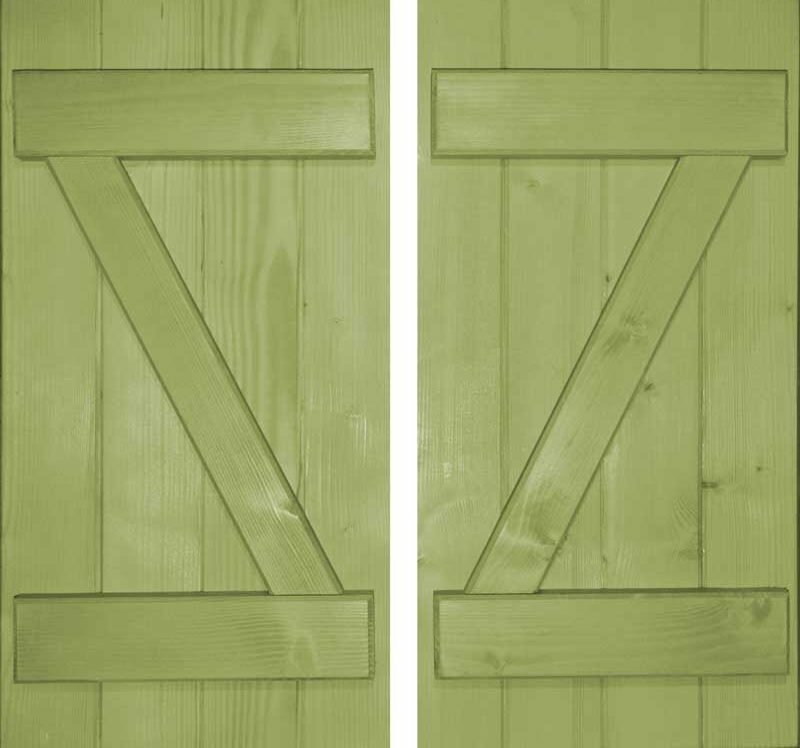 Basically, a scarf joint is an angled joint between two boards at a ratio of 1 to 4. this is a good way to extend the length of the existing board and preventing them from separating. but there are quicker ways to join the ends of two skirting boards together. if you have a biscuit joiner you could use that and put just one biscuit between two skirting boards. you could use your mitre saw and put a 45 degree on each joining piece of skirting and place of fixing through the joint into the wall. whatever method you choose the goal is to keep the ends of the two skirting boards that you are but joining together from moving from One Direction to another. Personally, when I do any skirting board work I like to ensure that any complicated joints are relegated to the shorter lengths of skirting board. I say this because making sure you get a tight joint on a short piece of skirting board is much easier than on a long piece of skirting board. When we fit internal mitre skirting board joints: we fit one board tight and the adjacent board is scribed. A ‘Scribed’ joint is a joint cut over the adjoining piece. We simply cut them to be scribed board at 45 with the chop saw then follow the start of the cut with a hand saw and a jigsaw or coping saw for and intricate detail. You should also back cut slightly as to provide a little clearance so the front edge of the joint is a closer fit. This may sound long winded but is very quick and the end result is a very tight joint. Once you have done this for a couple of joints you will certainly master it. Scribing the internal mitre is EASY and worth the effort. Every skirting board Project should enter an external joint. External joints could be around fire surrounds alcove of some description. External joints are easy to achieve if you have invested in a mitre saw. It is an extremely useful tool which is very handy for other tasks too. if you have not got a mitre saw of the electric variety period you could use a Mitre box instead. A ‘Mitre Box’ is a simple solution it has slots for your sorted running and a fence for your wood or skirting to push against. It is not my recommendation but it will work. Personally, I would choose the electric mitre saw it does a much better job. I go on about Mitre joints but basically, all it is is 2 X 45 degrees making up a 90-degree corner. For all those external corner mitres, don’t forget you will require some nails to secure the corner. normally what we use it is two or more lost head nails one from One Direction and another from the other direction. This secures the corner joined and helps prevent it moving. You may be some super craftsman or woman but the likelihood that Your walls are perfectly Square is not! This is where a low angle block plane it’s a godsend period you can use this block plane a little trimming of the joints. 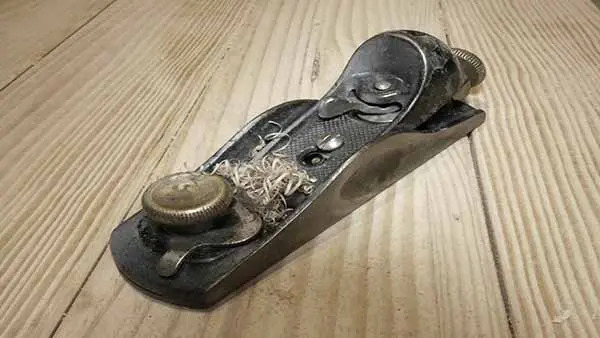 You will require a little skill to do this well but as long as your block plane is very sharp as it should be you should do ok. Unless you want a breeding ground for your bugs you should reduce the gap between your skirting boards and your floor. This obviously depends on whether or not you are having Carpets installed. But if you are keeping a hard floor such as floorboards or tiles then the skirting boards ideally should be scribed to the floor as well. Scribing to the floor is not difficult it can be done with a jigsaw low angle block plane and a pencil. How I do it is to hold the pencil at a distance away from the skirting board and run it along the floor. The pencil will then follow the pattern of the floor and make that Mark on the edge of the skirting board. I would then use my jigsaw to remove the bulk of the material from the skirting board and finally clean it up with the block plane. The skirting board for then fit neatly to the floor. Well, you’ve done all your joints and you have fixed your skirting boards to your walls. So now you have to double check that all your joints look good and that you’re fixings are sound. Feel any bad joints and pin holes from the Lost head nails that you have punched home with a nail punch. Wait for it to dry if necessary and prepare for painting or varnishing. Like a DIY task, we all would like to say either save the money or would like to gain some self-respect by doing the job ourselves. I do not believe but this task is awfully difficult but that it is within the remit of most people who can lend a hand to basic DIY tasks. if you feel that the job in hand is getting beyond you then sit down relax assess the situation and address the issue. I am happy to inform you that we have included some links to related products. If you decide to purchase any product we receive a modest commission and thank you for your support. About Us, I Suppose You Might Be Interested? We have lived and worked here in the Limousin Nouvelle Aquitaine since 2010, building window shutters and external doors. Our Volet manufacturing business is based at our home property as a ‘Cottage Industry’. We are a small business operating partly off the grid and try our best to practice our woodworking ethically. If you have any corrections or topics you think that we should add please leave a comment. If you think we deserve it a Share would be nice. What is Wood? But do we Respect it? 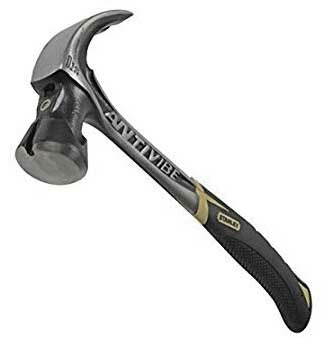 10 Must Have – Best DIY Tools.